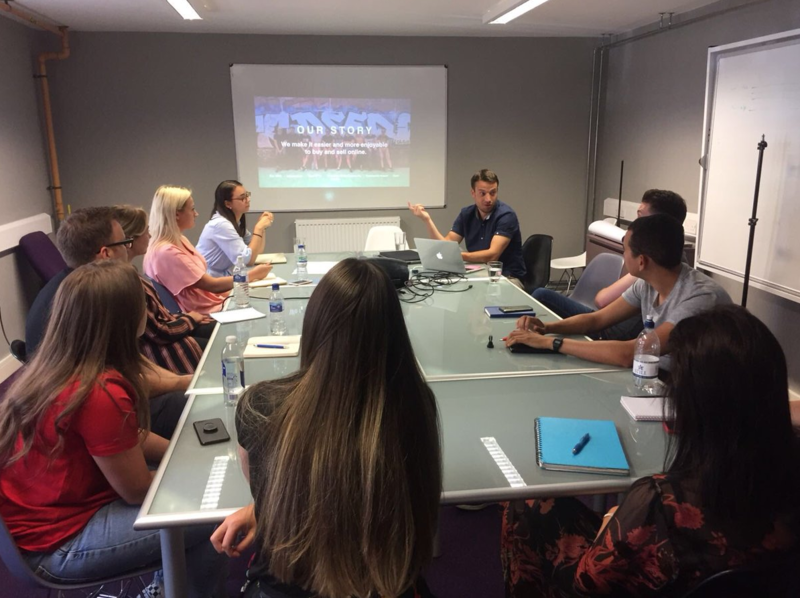 We always love being involved with the Baltic Creative community and this week, we held our second session with the latest cohort from Agent Academy. 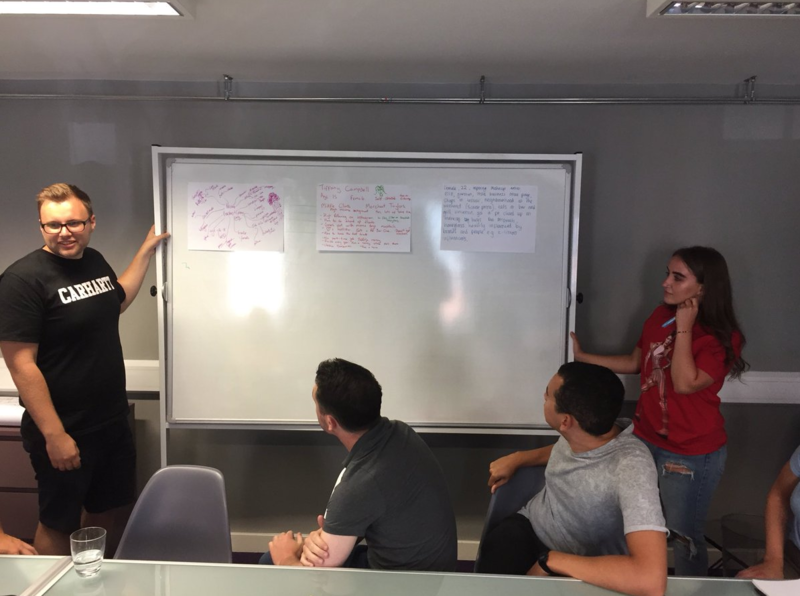 Agent Academy is an active learning programme that is designed to give young people the skills and knowledge to enter the creative, digital sector. 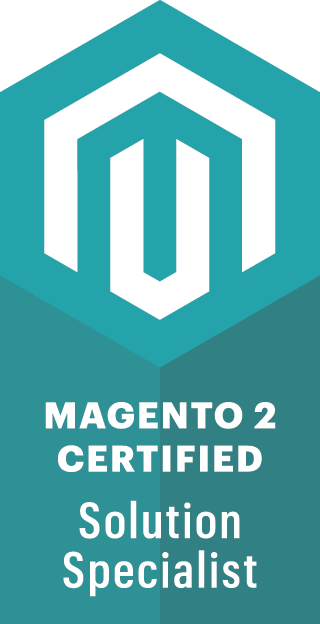 Having partnered with them a few months ago, we jumped at the chance to join the latest cohort during their ‘Digital Week’. With our focus on ecommerce, we talked the students through the process we follow in-house with clients and how we get successful online stores up and running. We also discussed how we keep them performing well, through our managed service packages and digital marketing strategies. Keen to get the students thinking, we also set them a task with one of our current clients. From creating personas to developing marketing ideas to increase conversions, there were lots of great ideas being suggested – some that we have even take back to the client!